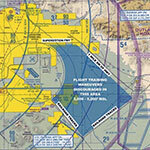 Hot zones for flight-training practice areas in Prescott, Phoenix and Tucson areas are being published on bot the AFTW znd APA sites, as well as AFTW’s Facebook groups page. Watch for new links when you go to the charts pages on these sites. 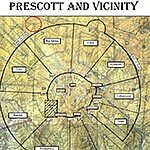 Uncharted parachute drop zones in practice areas continue to be a concern, particularly at Hidden Valley (AZ43). AFTW is working with the airport manager to try to get the drop zone charted on sections and more. In the meantime, check NOTAMS frequently. 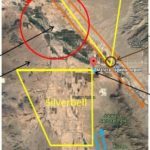 Check out all the AFTW meeting minutes from July for more details on issues affecting flight training and safety in Arizona. Download the July 2017 minutes now (PDF).